I often get asked me about how I started my dessert blog so I decided to share these Food Blogging Resources with you. Resources that have helped me alot along the way! As I learn and grow more in the world of food blogging, I will add more resources here, so be sure to check back regularly! As with my Canon DSLR camera, these were all investments that I made that have helped grow my blog tremendously! Most of them I wish I knew about or had sooner! They clean and protect your website from malware. My site was hijacked awhile ago and was redirect to adult content pages. Explicit content! It was a nightmare and because I had no firewall or malware protection there was nothing I could do. This is when I found Sucuri I wish someone had told me earlier on that even if I was on a self hosted platform, like with BlueHost, that this could happen. I lost loads of traffic and was even blacklisted by Yandex. Trust me this is not optional, it´s a must! 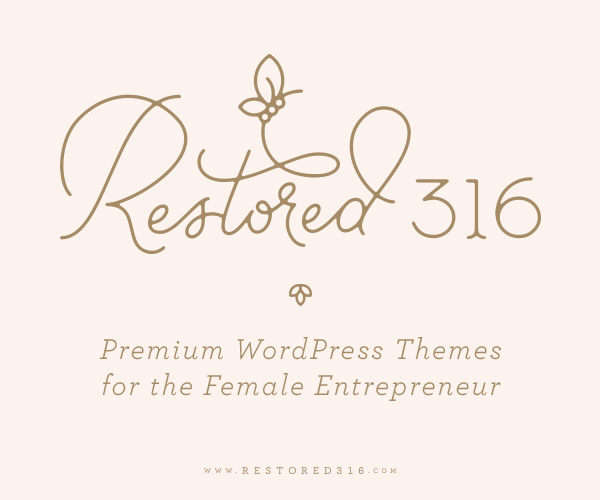 I use the Delightful Pro design from Restored 316. It cost me 50$. Before that I needed to buy the Genesis Framework which cost around 60$. I love my blog design. Restored 316 has some cool other designs too! This Canon DSLR Camera changed my photography overnight. Definitely one of the best decisions I made since I started to blog. Nagi from Recipe Tin Eats recently launched her Food Photography Book and I´m loving it! Oh man I´ve learnt so much in just a few days.. Nagi grew her blog from 0 to 1 million views just within 8 months!!! This girl knows her stuff and her food photography is amazing! Lindsay of a Pinch of Yum has put out an amazing eBook on food photography. I love her work and I have learnt so much from this book. She gives straight up, practical advice. This book will take your food photography to the next level! 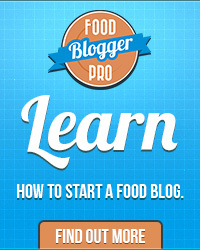 Food Bloggers Pro is a community for food and dessert bloggers. Learn the essentials about what it takes to start and grow a successful food blog with easy to understand video tutorials. Bjork Ostrom and Lindsay Ostrom of the blog Pinch of Yum started this community. Lindsay is also the author of the book Tasty Food Photography (mentioned above). Look at the videos dashboard below. They have an exciting array of topics from Food Photography, Social Media, SEO, Photo Editing, etc. There are more than 300 videos with in-depth tutorials to help you take your food blog to the next level! Then last but not least Tailwind. 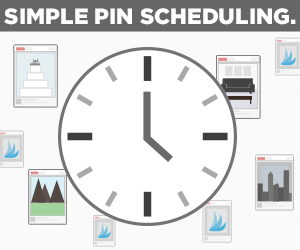 I use them to schedule my pins on Pinterest. Since I have used them my pin stats have increase significally and my Google Analytics show that Pinterest is now my numner 1 traffic drive! I would definitely recommend using this App! 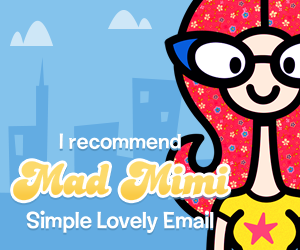 Brilliant Business Moms – these ladies are super humble and easy to relate to. They interview the greatest Mom Entrepeneurs on their show and share practical business advice for start up Moms. I have learnt alot from this podcast! I was super blessed to be interviewed by them in February 2016 about Food Photography. You can listen to that podcast here. Social Media Examiner – The Social Media Marketing podcast is a show to help busy marketers and business owners discover what works with social media marketing. Smart Passive Income – How to earn income in a passive way. Pat Flynn shares valuable information through interviewing different people. Entrepeneur on Fire – I love the spirit of John Lee Dumas! He interviews Entrepeneurs that have built up their businesses successfully and take them through their journey of their highs and lows of growing their business. Flipped Lifestyle – Shane & Jocelyn shows us how it is possible to earn money online. Love their southern accents! Disclosure: I do monetize my blog and therefore some of the links here are affiliate links. Therefore If you click through and buy something, I will get a commission %. But you can be assured that I would still recommend these products even if I didn’t get paid because I think they are amazing and have helped me tremendoulsy! If you´re starting a blog, my advice would be to take one step at a time!